FODAC likes people with big hearts. And Kiss 104’s Sasha the Diva has a big heart. So when one of her listeners, Vernon Jones, had a stroke and needed medical equipment, Sasha and FODAC stepped in to help with a hospital bed, lift chair diapers, and wall bars. 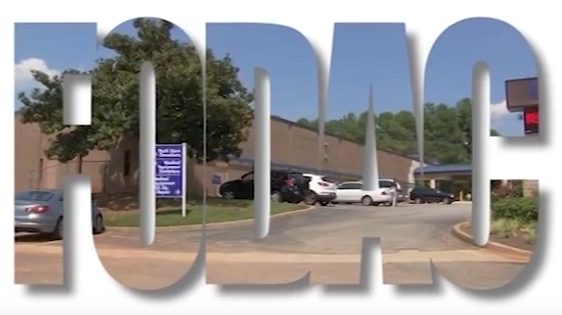 Just another way FODAC improves lives every day!